Susan and Paul Johnson received their 5-star QA award from VisitScotland Industry Relationship Manager Alasdair Maclauchlan. 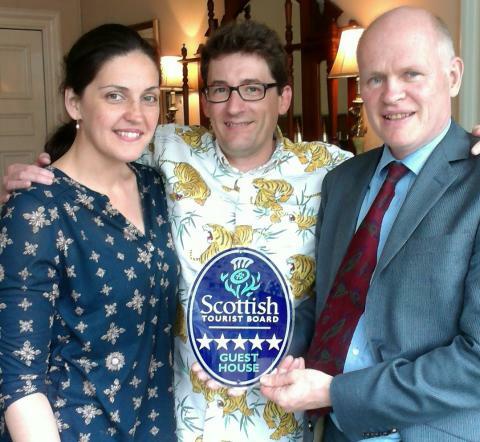 A luxury B&B in Scotland’s capital city has achieved the highest Quality Assurance (QA) grading from Visit Scotland. Barony House, situated in the Newington area of Edinburgh, recently received a 5-star Guest House Quality Assurance award from the national tourism organisation in recognition of its exceptional standards. 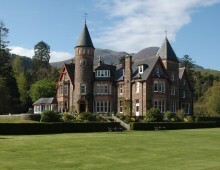 The B&B previously held a Four-Star Gold status which it received in 2016. Barony House offers five bedrooms with ensuite bathrooms, and a separate Servants’ Quarters. Owners Paul and Susan Johnson have designed each of the rooms around an arts & crafts theme, taking inspiration from Susan’s famous British ancestor John Ruskin, a Victorian art critic and pioneer of The Arts and Crafts movement. 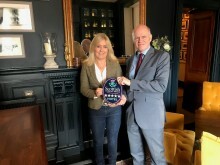 The B&B is also proud to have a Taste Our Best award, for its use of local and quality Scottish produce and is a member of the Cyclists and Golfers Welcome Schemes. Barony House is also joined by 142 other businesses in the city as part of the VisitScotland Information Partner programme, all committed to ensuring visitors receive first-class information about the region and Scotland as a whole. Developed and improved for over 30 years, Visit Scotland’s Quality Assurance Schemes are world-leading and provide a trusted, independent and impartial source of information for visitors. They allow businesses not just to meet visitor expectations, but to exceed them. 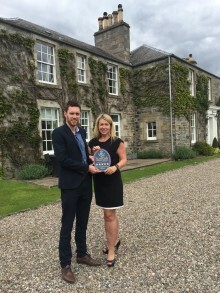 VisitScotland Industry Relationship Manager, Alasdair Maclauchlan said: “Congratulations to Barony House on this fantastic achievement. The luxury B&B is a shining example of the quality experience on offer in Edinburgh. 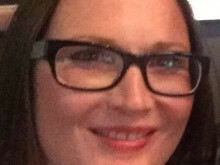 “Our Quality Assurance scheme helps businesses to reach their full potential and truly shine. The scheme is about more than just the ‘stars’ on the door - it’s about the entire visitor experience, about investing in your business, driving-up quality and creating jobs.